Leap manages TPO’s project that aims to Strengthen the Local Mental Mental Health Systems in Cambodia. This includes overseeing the TPO activities in Chamkar Leu district (Kampong Cham province) and Oreang Ou district (Tboung Khmum province). He also works as a therapist at TPO’s treatment center, helping people who are dealing with stress and anxiety issues, depression and somatoform disorders. 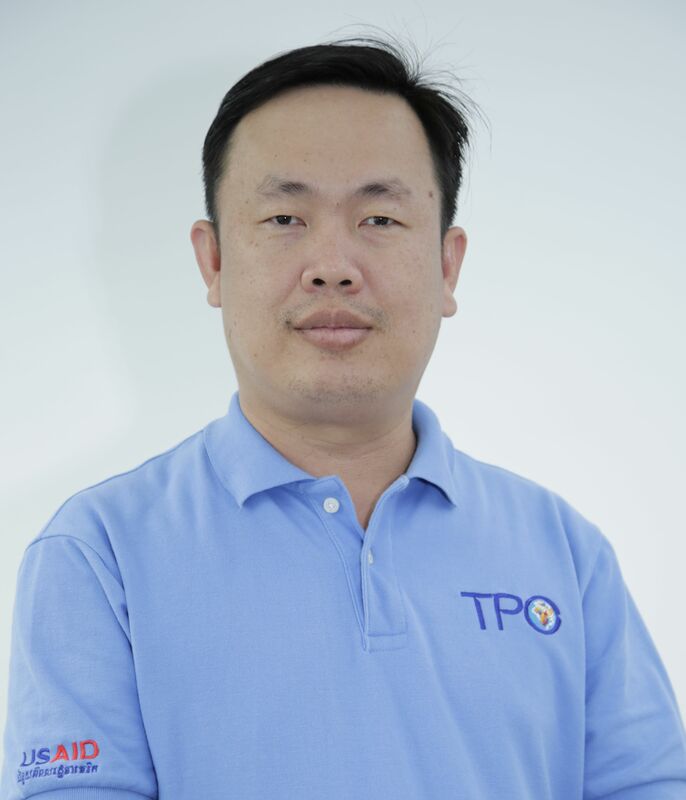 He has been with TPO since 2001. He holds a BA in Psychology from the Royal University Phnom Penh as well as a BA in Law.